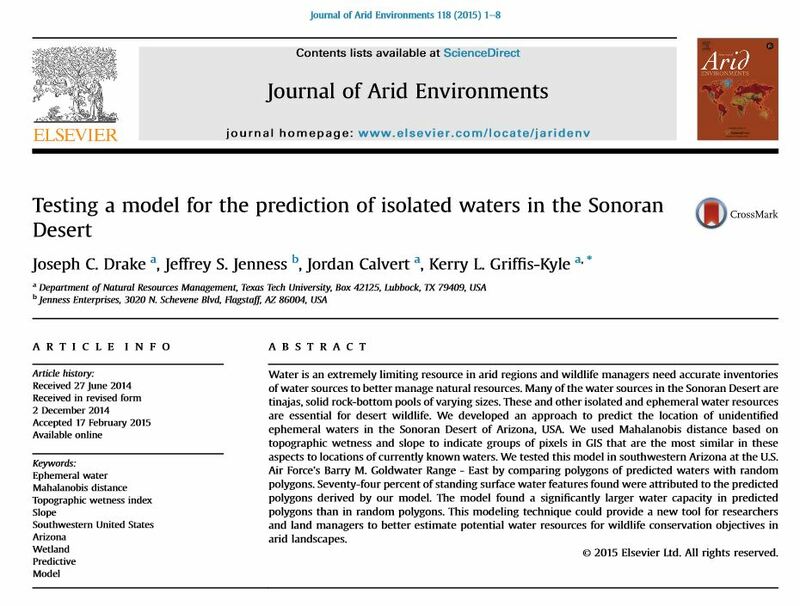 I just published my first scientific paper, titled Testing a model for the prediction of isolated waters in the Sonoran Desert, in the Journal of Arid Environments! I am super excited to have worked on this project with great coauthors and researchers. 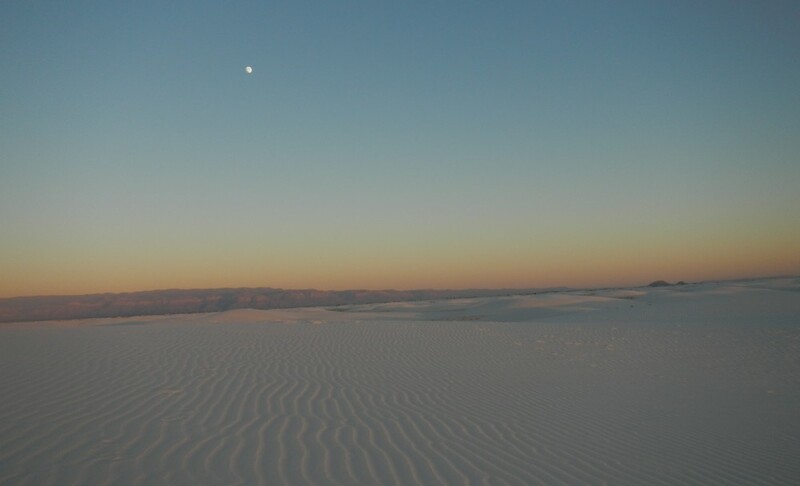 It covers a new modeling technique for predicting isolated water site locations for arid landscapes. Check it out! It also has valuable information about the Sonoran Desert’s abiotic and biotic systems for reference.